We take great pride in our longstanding history as a family-owned-and-operated hotel. When our predecessor Antonio Monteleone arrived in New Orleans in the 1880s, he saw the potential a hotel could offer and got to work. Since then, Hotel Monteleone has undergone several expansions and renovations to make it an icon of the city. More than just a last name, Monteleone has its roots in the Italian word for mountain lion: “leone di montagna.” In a city surrounded by French, Spanish, and Caribbean influences, we are pleased to add a bit of Italian heritage to the diversity of New Orleans. This historic New Orleans landmark is a member of Historic Hotels of America, Preferred Hotel Group, and Associated Luxury Hotels International. Hotel Monteleone boasts 570 luxurious guest rooms, including 55 luxury suites and literary author suites. Criollo Restaurant and the famous Carousel Bar & Lounge offer our guests the best in New Orleans dining and nightlife. Hotel Monteleone provides the best luxury hotel amenities, including a heated rooftop pool, 24/7 fitness center, and valet parking. Hotel Monteleone also offers 24/7 In-Room Dining.  The Hotel Monteleone has been named one of the Best Places to Work in New Orleans by New Orleans CityBusiness. Find out why from our very own employees. Come work with us!